Location:Conveniently located 17 miles from the Washington Beltway. Follow I-270 to Exit 15B (Route 118 South/Germantown Road). 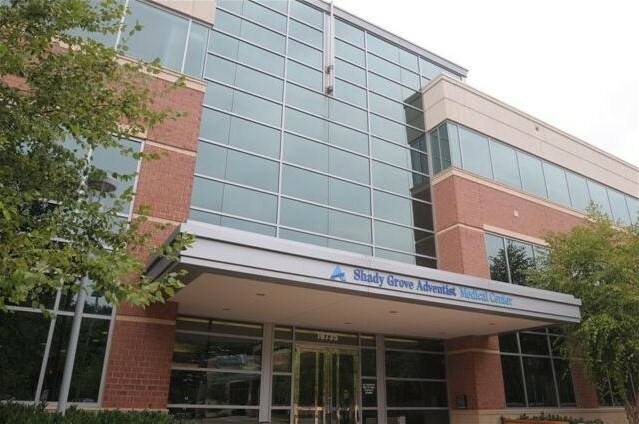 The office is .3 miles on the left, located on the second floor of the Shady Grove Adventist Medical Center Building. Insurance:We accept all indemnity insurances and most PPO insurances. We will be glad to file your dental claims on your behalf. Every effort will be made to help get your claim processed and paid.